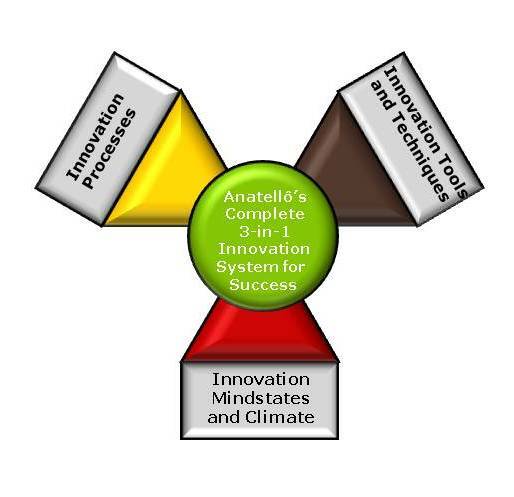 Anatellô's Complete 3-in-1 Innovation System. Some providers only offer a random collection of innovation ‘tools and techniques’. The creativity and innovation literature confirms that this is not enough. For your innovation to succeed, you need more. Powerful innovation tools and techniques to stimulate your fresh thinking and enable teams to tap into more of their potential. Specific activities and guidance to catalyse a productive innovation climate or 'mindstates'. This enables your teams to work together creatively and resiliently until they’ve nailed their innovation challenges. We Help You Manage the Risk of Innovation. We have specialist expertise to help you manage the risk of innovation. Innovation and creativity are by definition risky. 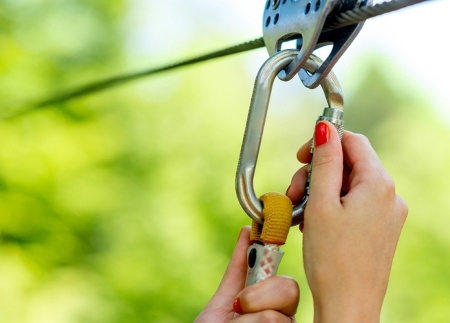 However when teams understand the nature of risk they are better equipped to manage it. 1. Take on more ambitious innovation projects. 2. Develop a more balanced innovation portfolio. 3. Feel much more confident about innovating to achieve significant growth. Research* shows that companies with effective risk management achieve 3 times the EBITDA of those who are poor at it.